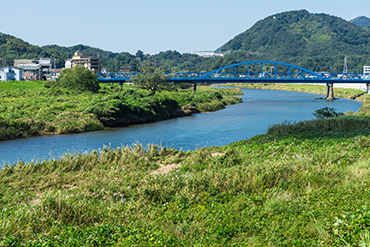 To meet the needs of a recycling-based society, Nippon Denko Group operates two environment-related businesses. One is the environmental systems business, which helps protect the Earth’s limited water resources via such means as promoting the use of recycled wastewater, recovering valuable material from wastewater, and producing pure water. The other is a business to promote the treatment of ash by melting and solidifying it in an electric incinerator. Specifically, this business is based on collecting furnace ash from municipal incineration facilities, melting it for detoxification, and recycling the resultant ash as our own product, Ecolarock (air-cooled eco-friendly slug). We rent and sell ion exchange towers and perform resin regeneration on consignment, a system that enables the recovery of water and resources. We provide consumers with a line of products that meet the needs of a recycling-based society. 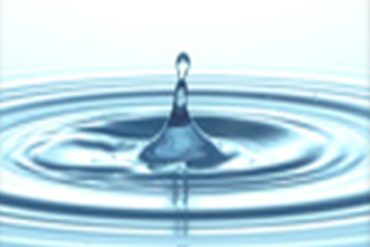 High-purity water is increasingly used for many purposes including rinsing, mixing and testing. To meet this growing demand, we provide our customers with a pure water making machine featuring ion-exchange resin, a reverse osmosis (RO) membrane and more. In today’s world, people enjoy convenient and comfortable lifestyles. Such lifestyles, however, produce vast amounts of waste. Municipalities collect general waste and treat it in incinerators, leaving them with ash and other residues. They also collect industrial waste and specially controlled industrial waste requiring advanced treatment solutions. Nippon Denko Group has developed solutions to melt, solidify and detoxify such waste by utilizing alloy and other special furnaces, and is operating recycling businesses based on these solutions. Our product, Ecolarock, produced from recycled waste is used as a material for roadbed building, levee construction and many other purposes. Copyright (C) 2017 NIPPON DENKO CO.,LTD. All Rights Reserved.